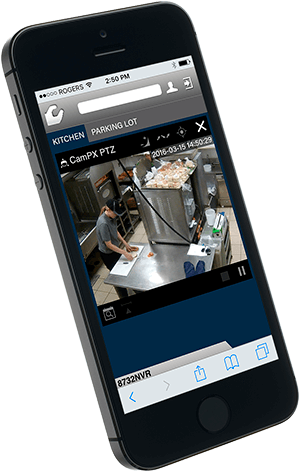 Access live and recorded surveillance video with your smartphone or tablet with our convenient remote viewing solution. 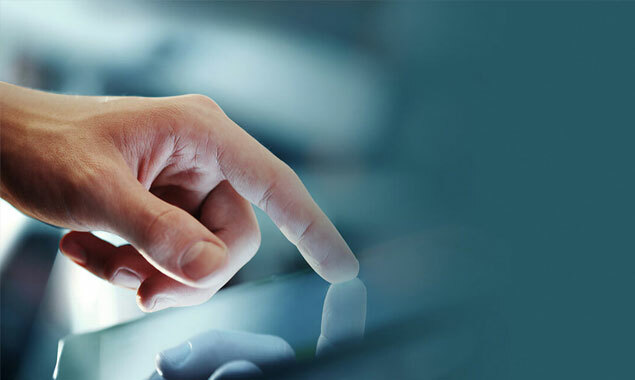 Save time and money by monitoring your business remotely with our Cloud solution. 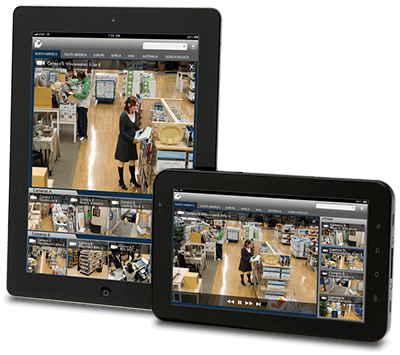 Enjoy secure, remote access to live and recorded surveillance video with your own smartphone or tablet device. March Networks Cloud is easy to setup and use, and is open to an unlimited number of users in your organization. Looking for our new mobile app? Learn more about Command Mobile! Place your order with your March Networks CSP. They will activate your account for you and indicate the number of users who will need access. Watch for an email confirming your account activation from the March Networks Cloud. Follow instructions in the email to setup specific user permissions and you’re done! You can now enjoy secure access to your live surveillance video from your mobile device. Are you considering a cloud-based video surveillance solution for your business? Get the facts in our free whitepaper. 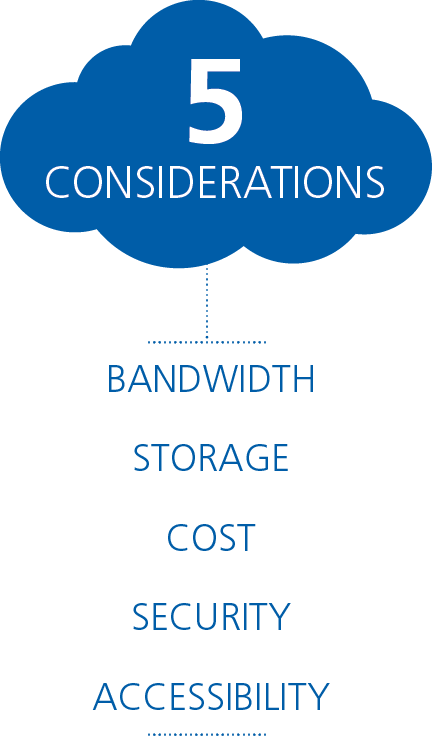 Read informative user case studies and identify the five key areas you must consider before moving your video surveillance to the cloud. There’s no question: mobility has become mainstream. 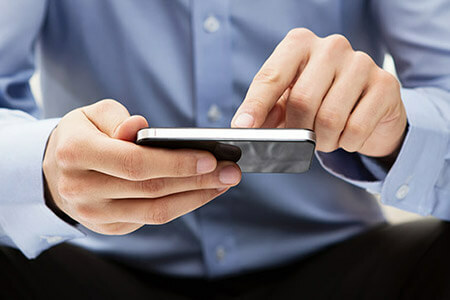 And for those organizations with video surveillance needs, the ability to access video on a smartphone or other mobile device promises anywhere, anytime freedom.